NEW! 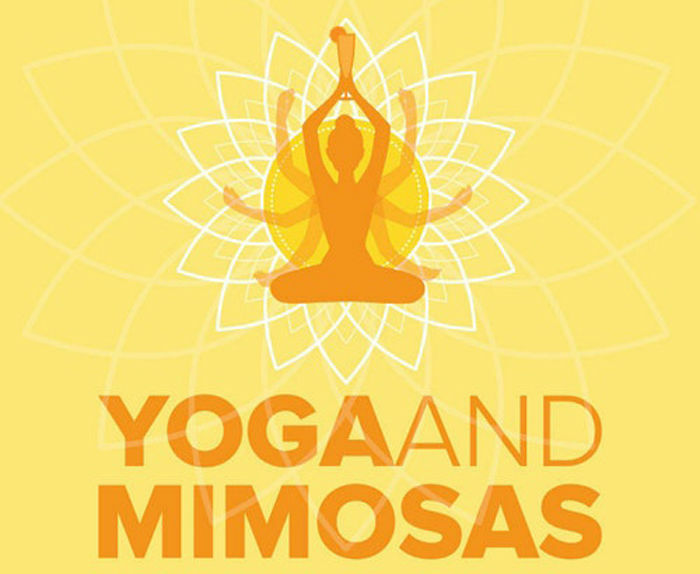 Yoga and Mimosas. Come for the Yoga, Namaste for the Wine. Relax and find your inner calm with a 45-minute yoga session overlooking the vineyard, followed by a continental breakfast plate & mimosa. Top off the experience with a wine tasting led by one of Crossing’s knowledgeable presenters. Includes a logo glass to keep!